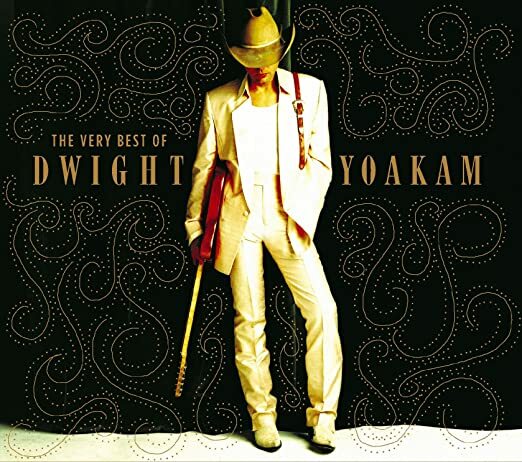 DWIGHT YOAKAM: THE VERY BEST OF DWIGHT YOAKAM: 2004: 5 STARS OUT OF 5 STARS: 20 songs- all the studio recordings no live- in chronological order. I like it. Much better than the greatest hits of Dwight’s I listened to last week with the mixture of studio and live versions of songs on it. THE ROLLING STONES: AFTERMATH: 1966: 5 STARS OUT OF 5 STARS: I’ve been listening to a lot of The Rolling Stones early years of late- and since I will be starting to write about the songs of Aftermath- tomorrow- may as well listen to this again. Now we are getting into great Stones original material. Finally- an album of songs written entirely by The Rolling Stones- Mick and Keith. My favorites- Mother’s Little Helper, Stupid Girl, Lady Jane, Under My Thumb and my favorite on this album Out Of Time. Now when I see After-Math I think of Ringo’s suggestion for the next Beatles album at the time…After-Geography. This was a great album. Ringo always has good one liners.